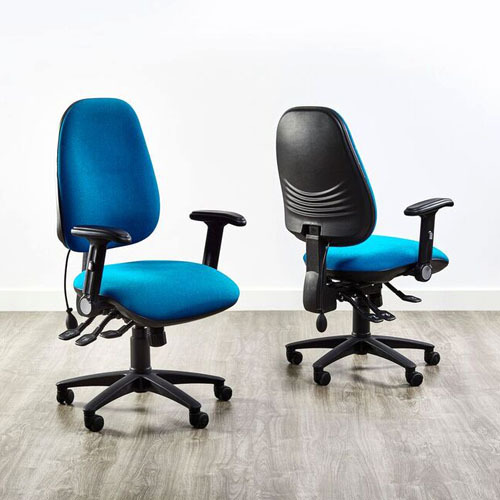 Platinum Ergonomic task chair with independent seat and back mechanism. 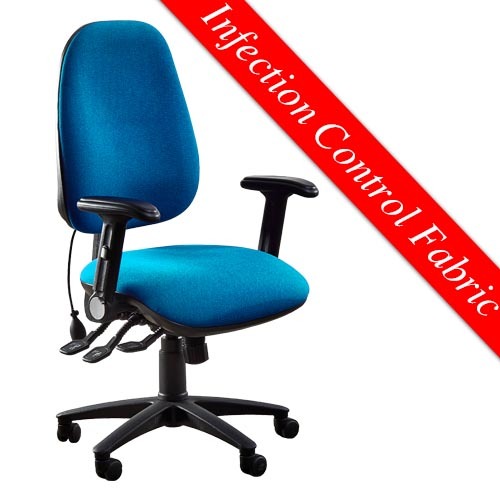 The Platinum chair is priced using the latest Infection Control Fabric, which is ideal for the NHS. A vinyl fabric card has been attached below, please contact us for a larger variety of other anti-microbial and stain resistant fabrics.